Are winter holsters a part of a seasonally-adjusted concealed carry setup? A practice that is somewhat common in the concealed carry community, or at least with some individuals who carry, is having guns for winter carry and guns for summer carry. The way it works is that some people prefer a larger pistol and/or caliber during the colder months, since the added layers make for easier concealment of a larger firearm. Does or can this extend to holsters as well? 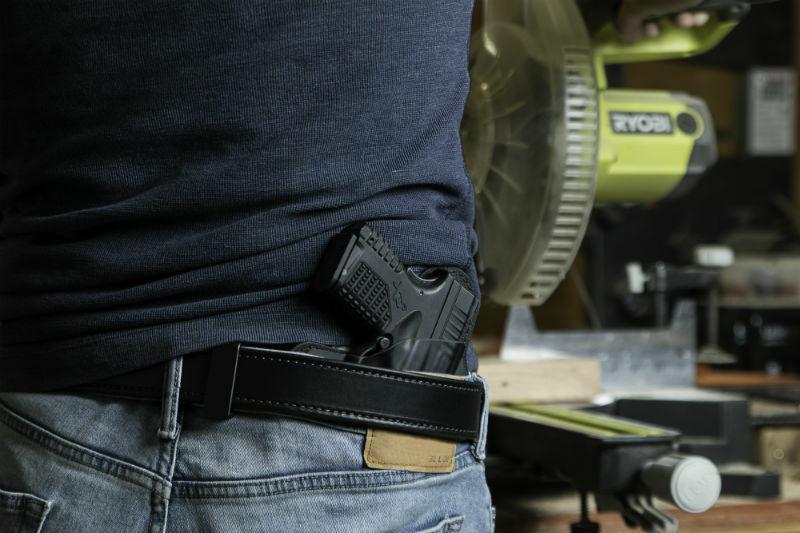 The obvious is that a person can just get a normal holster for their winter gun (naturally) but the idea is more that certain types of holsters are meant for specific purposes. Some holsters, depending on a few factors, can practically do it all. For instance, a low-riding OWB Level II or Level III retention holster is usually a duty holster, meant for use by police or military personnel. That isn't to say civilians can't or shouldn't carry with one and plenty of people do, but the use of such a holster is clearly that of open carry. An inside the waistband holster, on the other hand, is meant for concealment, as open carry with an IWB holster is doable...but isn't really a done thing. However, high-riding OWB holsters on the other hand...those can actually do both. Many high-ride holsters are easily concealed under a jacket or other type of outer garment, even with a full-size firearm like a 1911, Browning Hi Power, Glock 17, 4-inch medium frame revolver or something along those lines. In fact, the right gun can be worn AND concealed OWB with a T-shirt, or a polo shirt with a longer hem. Some people find high-ride OWB holsters more comfortable than IWB holsters and prefer to wear them if possible. If you're looking to change up your carry style for winter, choosing a gun holster to do so really involves the same criteria that you'd find a typical carry holster. It needs to be comfortable enough to be worn for extended periods and it has to retain your gun well enough to be considered safe. But what kind to get? IWB holsters are certainly good for deep concealment. 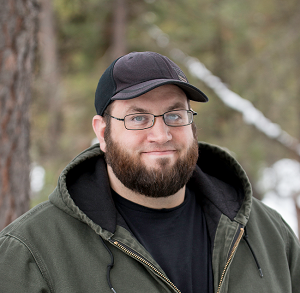 You have to wear a larger pant size and possibly belt, but they're essentially the easiest to conceal and carry. Adjustable retention and adjustable cant are important, if available. If selecting a hybrid IWB holster instead of a kydex or leather pancake holster, be sure to select a model with a quality retention shell. OWB holsters can come in both pancake and hybrid configurations as well. Pancake holsters are commonly made of leather or kydex plastic. Low-riding OWB holsters are really for open carry or duty use. 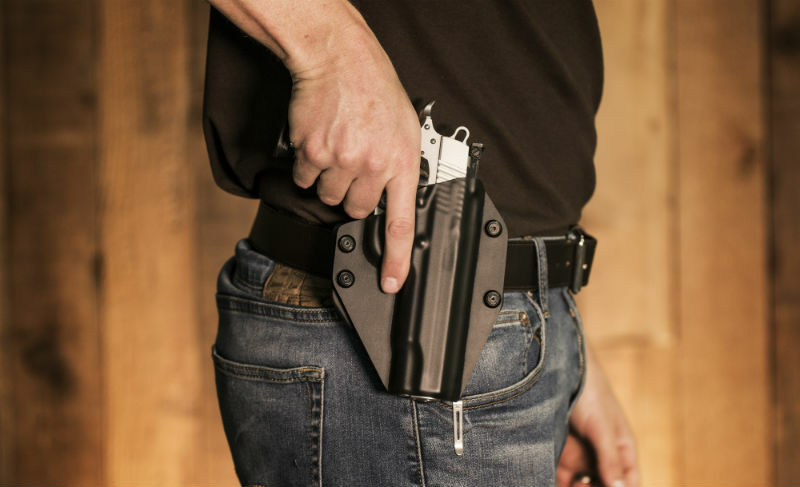 Mid-riding and high-riding OWB holsters are more suited for concealment, if desired. It isn't unheard of for people to switch to OWB carry during winter for this exact reason, as the layering can make a holster that is more comfortable to wear but harder to conceal suddenly much more viable. 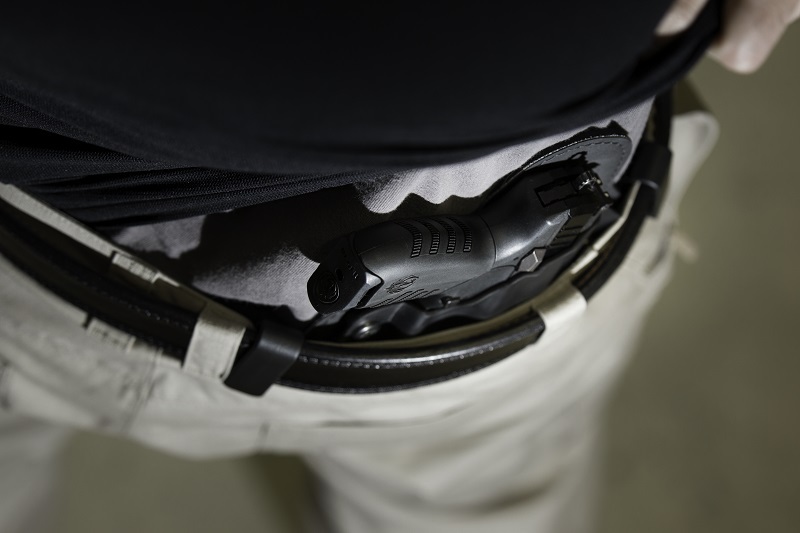 For winter carry, worrying about leather inside the waistband isn't as much of a concern, as leather IWB holsters can cause "hot spots" that aren't enjoyable during warmer months. By contrast, OWB holsters that are more comfortable but aren't easily concealed with fewer layers can be worn during colder months. Concealed carry in winter does require a little bit of strategic planning, as certain things become a little easier and others become a little harder. For instance, concealing a larger gun is easier. Access, however, is impeded, especially if you're coat is zippered. Seeing a person with an open coat when conditions mandate that doing so is clearly BONKERS...it's kind of a dead giveaway. Some people put a pocket pistol in their outside jacket pocket for this reason. One good tip? Select outerwear that's easy to clear. For instance, a parka-style jacket or three-quarter length coat (three-quarter coats reach to about mid-thigh; the classic wool overcoat for example) is difficult to open in a hurry, especially if it's a button-up. A bomber-style jacket, however, can be quickly pulled up, thereby enabling easier access. Regarding gloves...wear gloves as thin as you can put up with without endangering your hands. (You do not want frostbite.) Some pistols have trigger guards designed to use with gloves, others do not. If you have to draw, you have to be able to use it. Fingerless gloves are fantastic for this purpose, if a viable option. Once you've improved your trigger control, your shots at the range should tighten up a bit. Even in double-action.